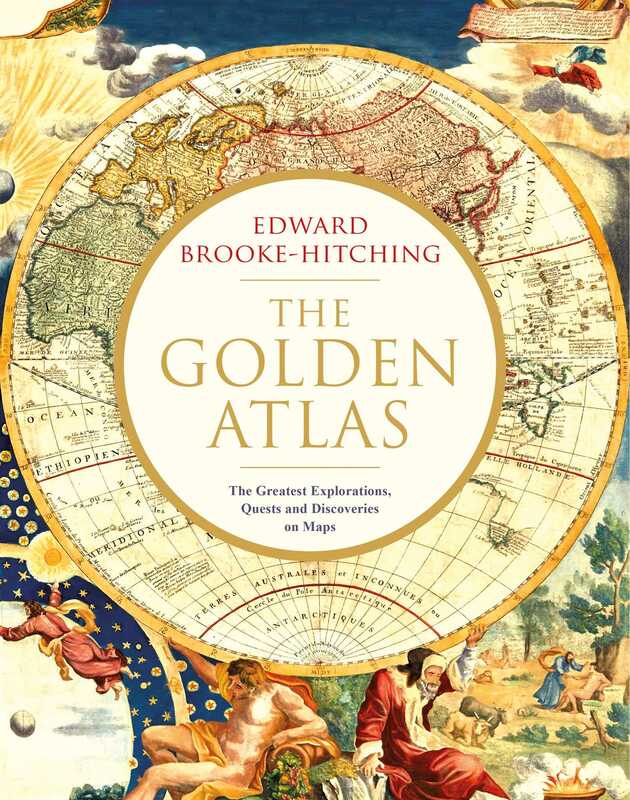 The Golden Atlas is a spectacular visual history of exploration and cartography, a treasure chest of adventures from the chronicles of global discovery, illustrated with a selection of the most beautiful maps ever created. The book reveals how the world came to be known, featuring a magnificent gallery of exceptionally rare hand-coloured antique maps, paintings and engravings, many of which can only be found in the author's collection. Arranged chronologically, the reader is taken on a breathtaking expedition through Ancient Babylonian geography and Marco Polo's journey to the Mongol Khan on to buccaneers ransacking the Caribbean and the voyages of seafarers such as Captain Cook and fearless African pathfinders. Their stories are told in an engaging and compelling style, bringing vividly to life a motley collection of heroic explorers, treasure-hunters and death-dealing villains - all of them accompanied by eye-grabbing illustrations from rare maps, charts and manuscripts. The Golden Atlas takes you back to a world of darkness and peril, placing you on storm-lashed ships, frozen wastelands and the shores of hostile territories to see how the lines were drawn to form the shape of the modern world. The author's previous book, The Phantom Atlas, was a critically acclaimed international bestseller, described by Jonathan Ross as 'a spectacular, enjoyable and eye-opening read' and this new book is sure to follow suit. Edward Brooke-Hitching is the author of the critically acclaimed books The Phantom Atlas (2016), which has been translated into nine languages, The Golden Atlas (2018) and Fox Tossing, Octopus Wrestling and Other Forgotten Sports . 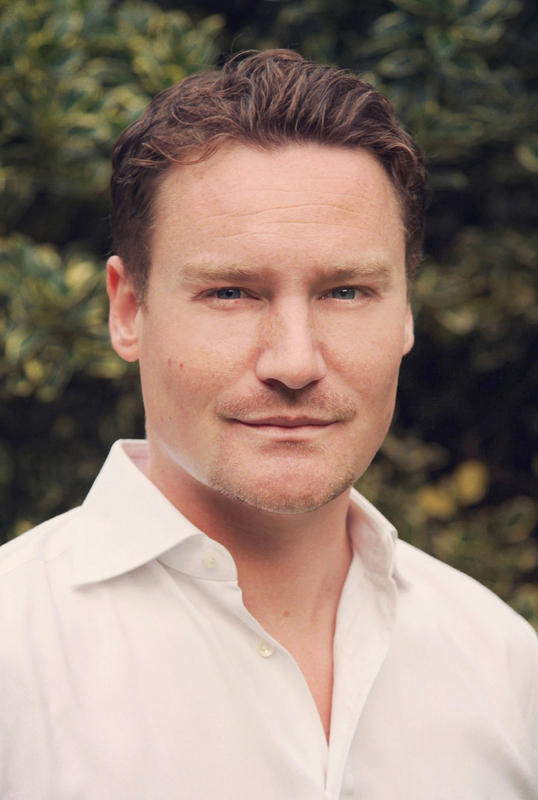 The son of Franklin Brooke-Hitching, collector of the largest and most comprehensive library of British exploration and discovery ever accumulated, he is also a writer for the BBC series QI and a Fellow of the Royal Geographical Society. He lives in London.